Klein Tools are known for being passed down from generation to generation, holding up to the wear and tear of everyday jobsite challenges. 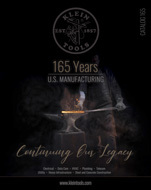 That’s because we continue to put six generations of expertise into every tool that we create, using only the highest quality materials, superior workmanship and keeping manufacturing as close to home as possible. To make sure your Klein’s live long enough to meet the next generation of professionals, here are some tricks to help keep them working like new. Surf’s up! It’s officially summer in the Northern Hemisphere, which means longer, sunnier days and much more time spent near the water. 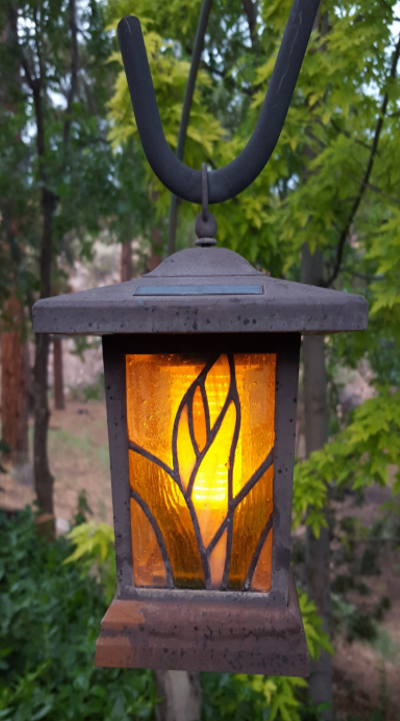 What does summer mean to you – maybe backyard barbecues, fireworks and festivals, beach days and other seasonal festivities? That’s all fun and games but, for most tradespeople, summer remains a time to ensure public safety, just as they do year-round, working day in and day out to prevent hazards. Father’s Day is right around the corner, and we have two words that will help make it the best one yet – Multi-Functional Tools. You’ve heard the saying, “Time flies when you’re having fun,” but around here, we say, “Time flies when you’re getting the job done.” That’s why it has become increasingly important for tools to provide tradespeople with more versatility. From stripping and cutting to piercing, driving and so much more, this Father’s Day just got a whole lot more convenient. 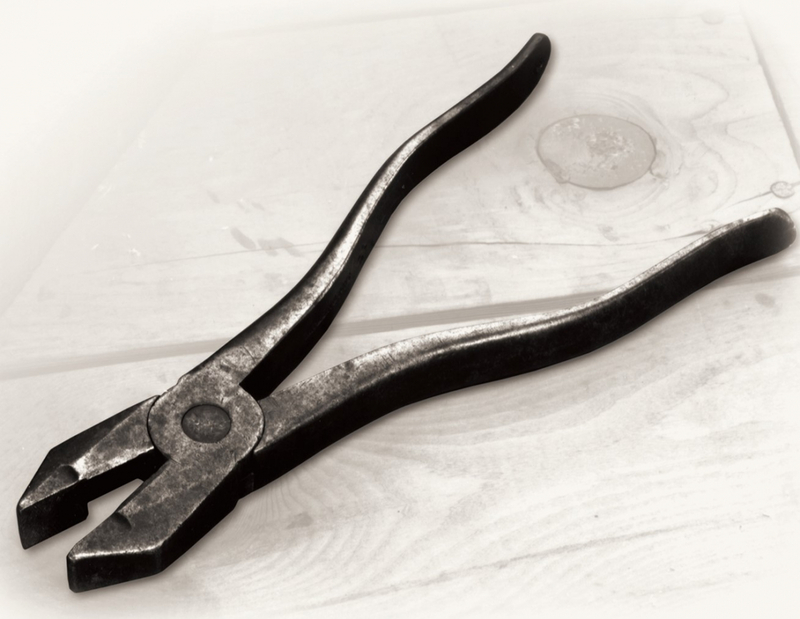 Klein’s family of engineers and craftsmen is very excited about two new, breakthrough products, the Hybrid Pliers (Cat. No. J215-8CR) and the Electrician’s Hybrid Multi-Tool (Cat. No. 44216). These two new tools give professionals what they need to complete up to 12 different tasks, reducing the number of tools needed to complete a job. For the fifth year running, Klein Tools is honoring the MVP of electricians, and this year, we’re kicking off the 2018 Electrician of the Year search with a blitz. Every year, hundreds of nominees compete for the title of Klein Tools Electrician of the Year. But what's the key to winning? The first step is to submit an outstanding nomination. We know our customers are skilled professionals who are dedicated to quality, safety and integrity day in and day out. Now it’s time to tell us how you or someone else you know stands unrivaled on the jobsite. With over 7.4 billion people in the world, it’s no surprise that the demand for power has risen in recent years. Advanced developments in the datacommunication industry have enabled such growth, introducing new power delivery methods such as Power over Ethernet (PoE). PoE technology allows Ethernet devices to transmit and receive data as well as DC power through the same cabling. Hardworking lineman by day, talented songwriter by night – that’s how we’d begin to describe Dustin Steen, a tradesperson from Mississippi. 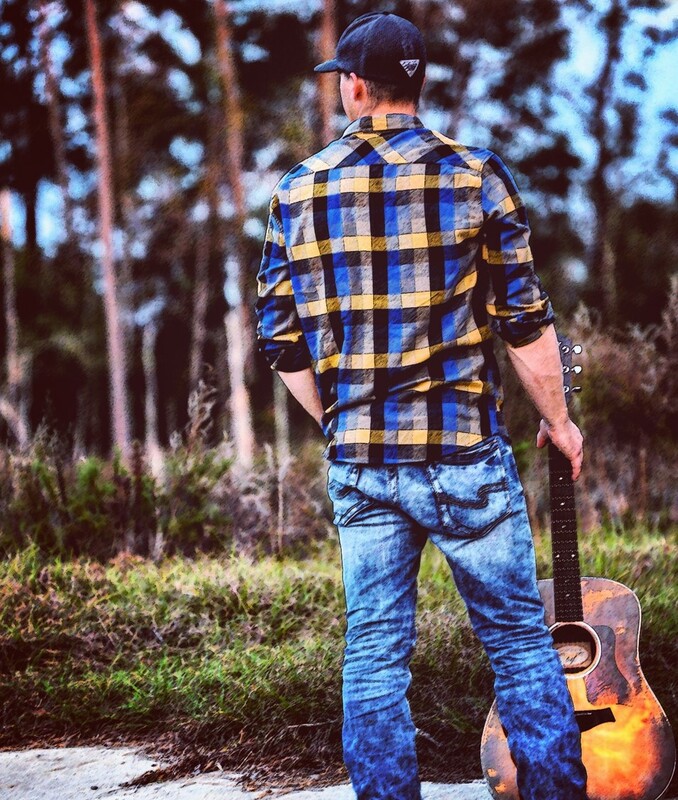 When you grow up with parents performing in a southern rock band and generations of skilled welders as role models, joining the trades and exploring the music industry is a natural path to take. But it wasn’t until Hurricane Katrina hit in 2005 that Dustin’s plans for the future began to shine bright before him. The sun is shining. The birds are chirping. The trees are swaying ever so slightly in the warm breeze. And more than half of Americans feel motivated to take on home- or lawn-improvement projects simply to outdo their neighbors. Wait… that doesn’t quite fit in to our description of a perfect spring day. It does take spring-cleaning to a new level though, adding some friendly competition and upping the ante for lawn care. But don’t worry! Klein Tools has some ideas for quick projects that any busy professional can tackle in the off-hours. Have you ever taken on a DIY project that failed to uphold its “low-cost” promises? How about the near and dear frustrations related to trying to find a tradesperson after too many rough starts? From the tradesperson’s perspective, these false-starts and DIY-whoopses leave pros working on the fly, balancing many tasks at once. It can be difficult for foremen and contractors to stay organized while managing their clients and their crews throughout these one-off or otherwise unpredictable projects. Situations that leave owners or skilled workers feeling stuck may be more common than you think. So common in fact that entrepreneurs around the world have developed new search engines and apps specifically to find new solutions, helping all doers, homeowners and tradespeople alike, get the job done. Klein came across a few of these pretty impressive digital tools and we want you to check them out for yourself! Did you know that every day about 215 tradespeople report a tool theft? According to Trade Direct Insurance, professionals in the U.K. would have to work over 450,000 days to pay for replacement tools each year. That sure is a lot of overtime, isn’t it? Tradespeople in Plymouth have had enough. Earlier this year, over 150 tradesmen and women rallied together in protest. After noting an increase in the number of stolen tools, including power tools and other equipment, concerned workers wanted to do something to address the problem. 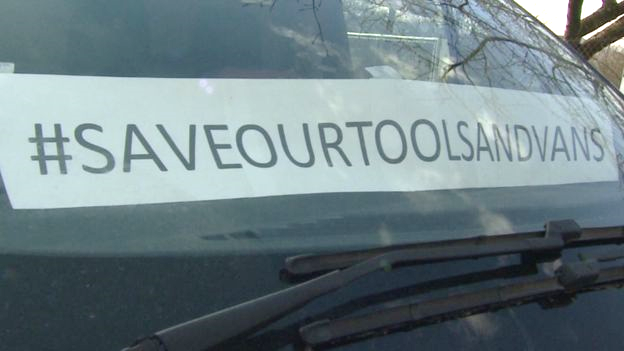 the heightened number of tool thefts in the U.K. Vist BBC News for more information. You’ve heard about white-collar and blue-collar workers but what about green-collar? Green-collared workers develop sustainable energy and focus highly on environmental conservation. Each job included in the industry, however, takes on very different tasks. From waste management officers and biological engineers to the tradespeople working on solar, wind and other alternative energy sources, professionals around the globe are working toward a “green” lifestyle. In fact, the global renewable energy sector increased by 1.1% people in 2016 compared to 2015 … that’s 9.8 million people that had jobs because of renewable energy! 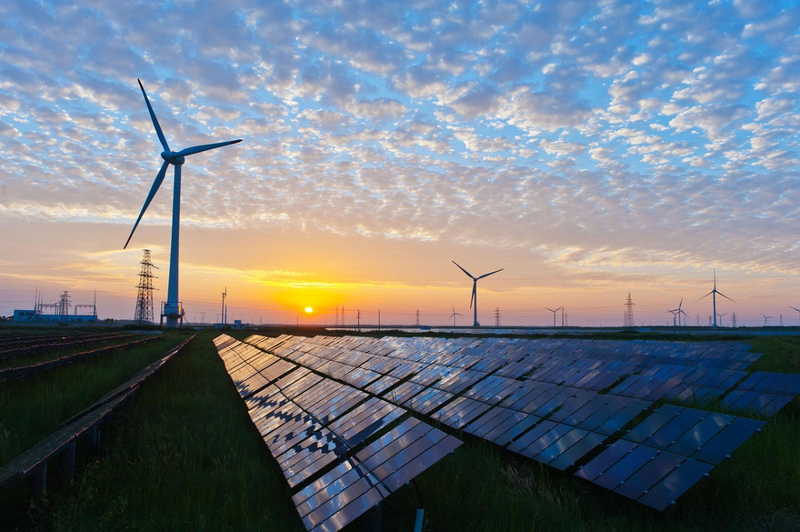 The industry is expected to continue growing along with the demand for renewable energy sources, which means more jobs and increased tech-development.